Lego never ceases to impress with us with their creative marketing. 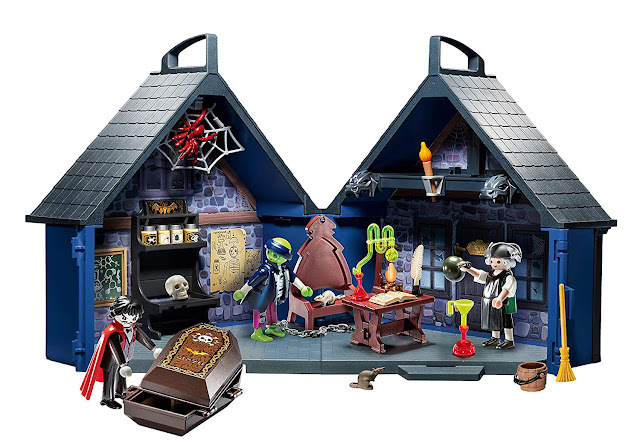 We are currently loving these Halloween playsets for children ages 7 and up. 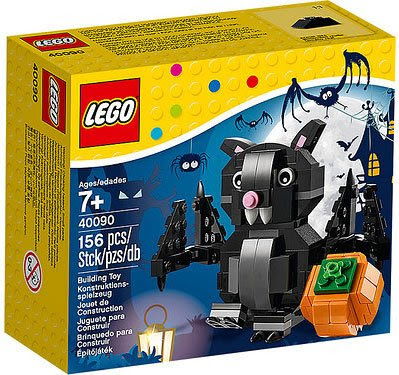 How adorable is this Lego Bat and Pumpkin Halloween set? What a sweet way to celebrate with your little ones. 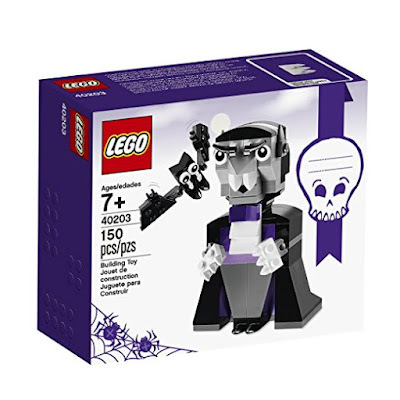 The Vampire Bat set is just as cute and not too scary. 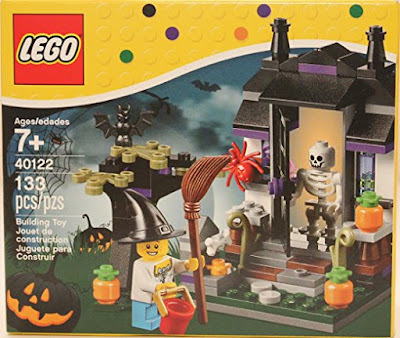 This 145 piece set is so fun! 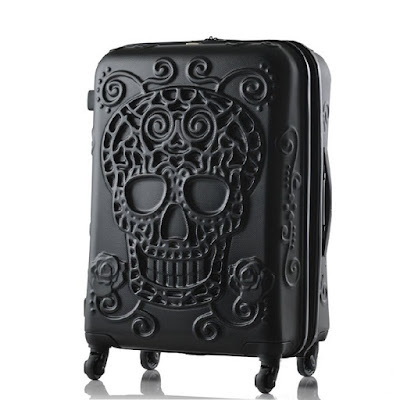 We love the skeleton and spider. 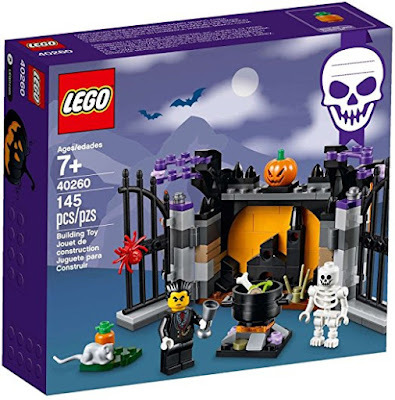 The Trick or Treat set has everything your child needs to role play Halloween fun.